Welcome To My Design Studio! 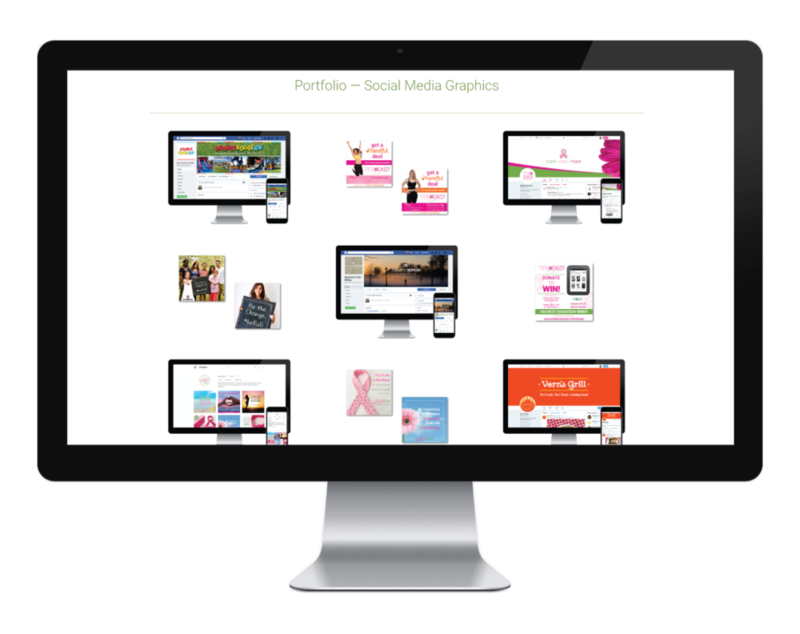 I specialize in helping you build & grow your brand by creating brilliant designs with a refreshingly easy approach! Using a combination of professionalism & patience — plus a whole lot of creativity! 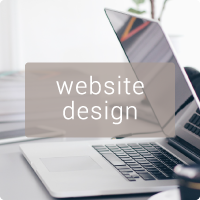 — together we'll create designs that you're excited & proud to show off! Do you have a love-hate relationship with graphics & images? I'm here to help!